Korryn’s passion is building relationships with people. She thrives on customer support and creating long-lasting partnerships between client, customer, teams and brand. 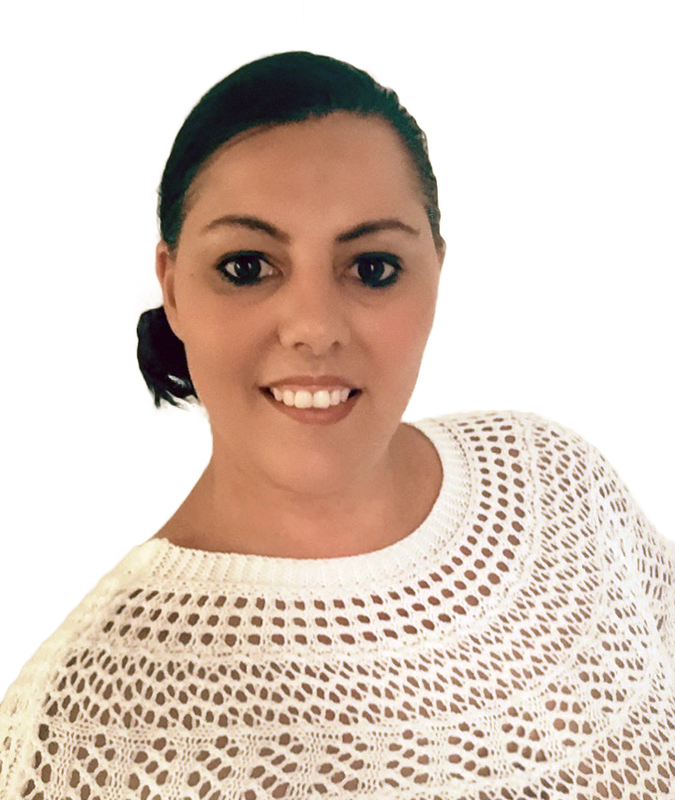 Korryn works directly with creative entrepreneurs, business builders and thought leaders where she creates a safe and secure place for clients and customers to build robust, honest and long term business relationships. Korryn is a thought leader in the space of Online Business Management (OBM) and the big picture. Korryn manages the day to day facilitation of projects, operations, team members, client relationships, systems, procedures and expenses. She manages the core functions of a business to ensure a harmonious relationship between the people, systems, processes and strategy. This also creates time and space for the CEO / Founder to share their vision with their target market and do what they do best. Korryn is a member of some prestigious networks as well as an award-winning Business Owner.